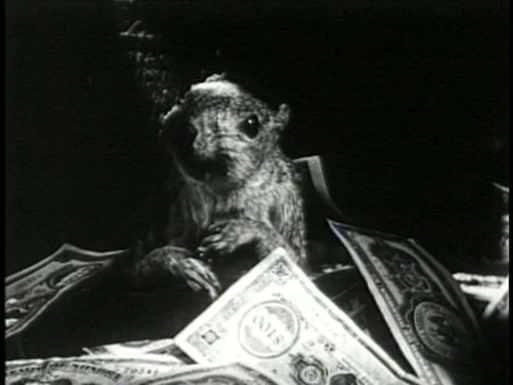 A SQUIRREL AND HIS MONEY ARE SOON PARTED!!! A LITTLE TOUCH OF CHRISTMAS YOU’LL GO NUTS FOR ON BETA MAX TV!!! Christmas is coming, the squirrels are getting fat. And they’re loaded too today on Beta Max TV! It’s the Schnozzola, Jimmy Durante. in THE GREAT RUPERT (1950). A down-on-their-luck show-biz family finds their prayers answered when money seems to be falling into their laps from heaven. Little do they know it’s actually a gift courtesy of a squirrel with deep pockets. Also starring Terry Moore of Mighty Joe Young fame and some amazing animation from the legendary George Pal, it’s a screwball comedy with a slice of Christmas to ease you into December. A squirrel, a nose, some humor and a song or two. 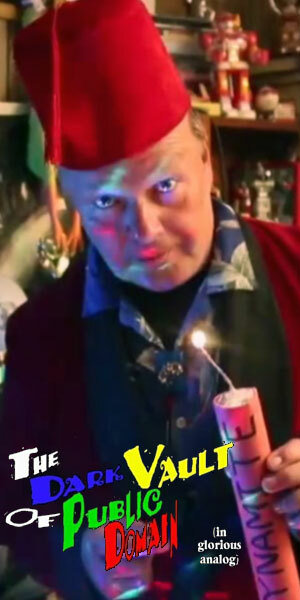 THE GREAT RUPERT – a forgotten Christmas tidbit from Beta Max TV! ← DRAGONS, TURKEYS, AND PIES WITH DR. DRECK THIS THANKSGIVING EVE!! !